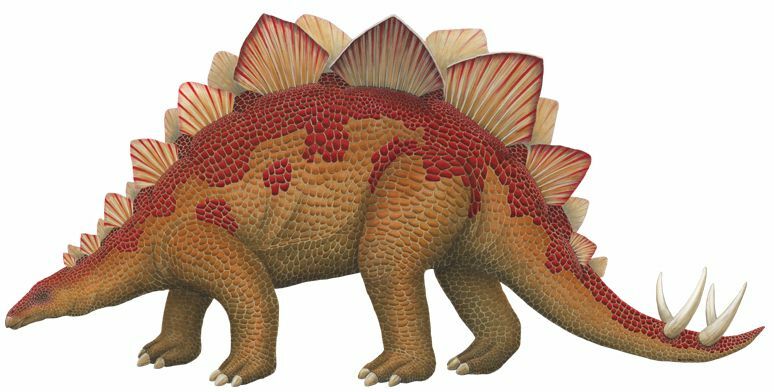 Check out our collection about Dinosaur Pictures for Kids. 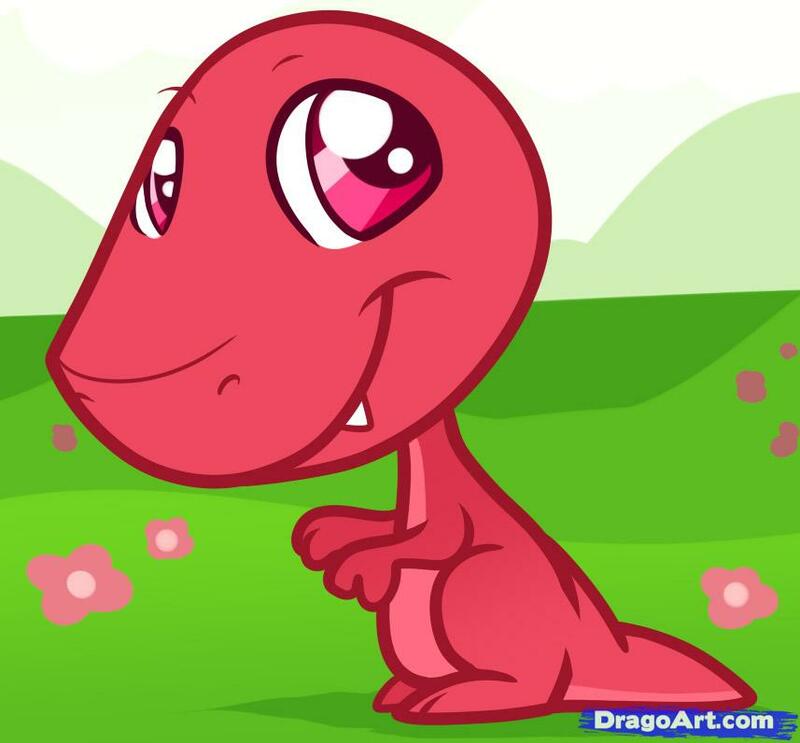 If you search funny, cute or cool dinosaur pictures, then you’re in the right place. 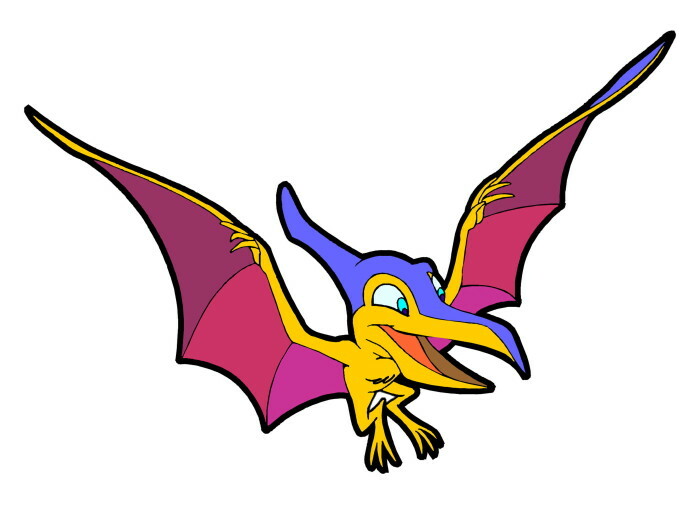 As we know, kids love dinosaurs and they love cute dinosaurs or cartoonish dinosaurs more. You can use the images in an educational way for your child, toddler, students etc. These images are coming in full color, if you search blank coloring page, you can access Coloring Pages category where you can find hundreds of free dinosaur coloring pages. 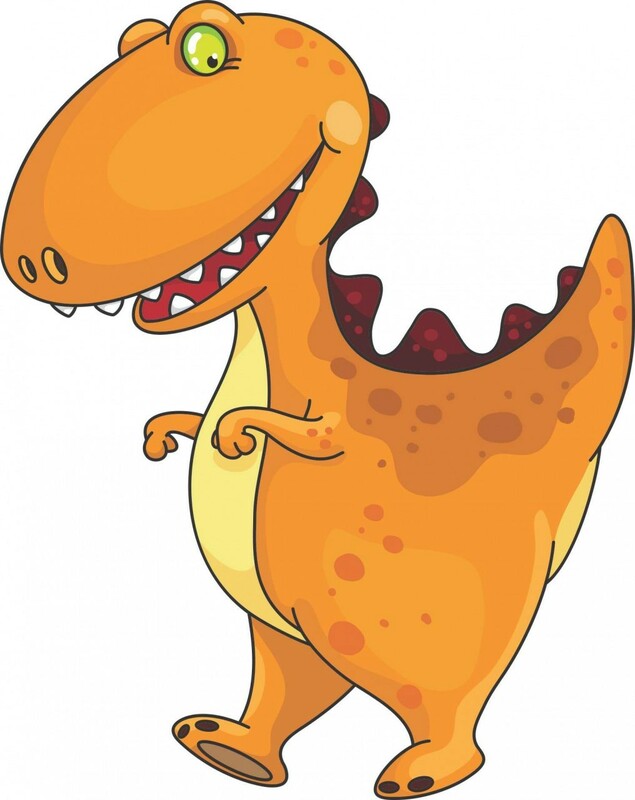 Dinosaur pictures for kids are fun and help kids to develop many important skills. Eye-hand coordination, color concepts, Dinosaurs history etc. 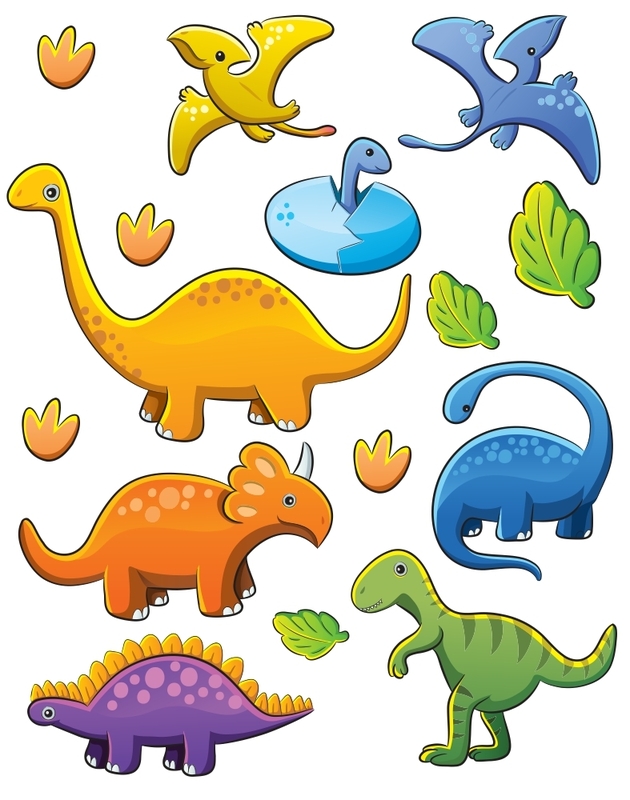 Enjoy these free printable dinosaur pictures. Just Download and use it for your need. The pictures below show how people think about dinosaurs look. 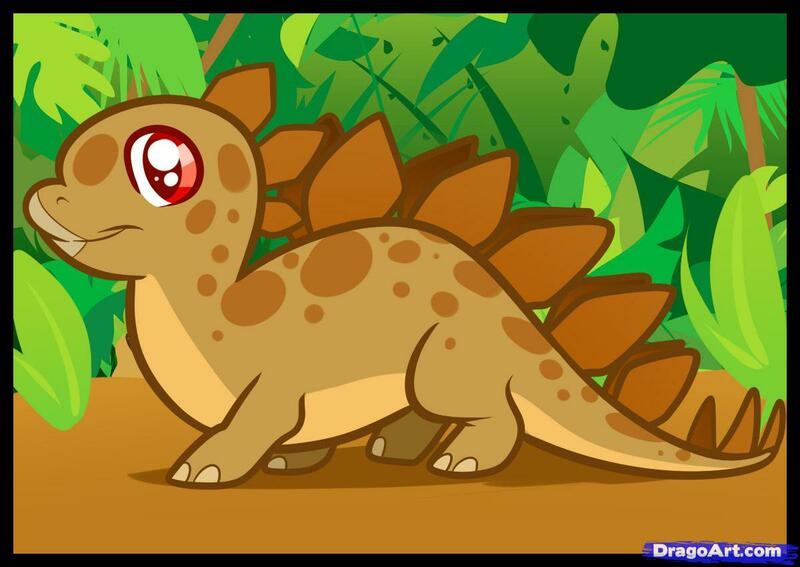 You can also browse about how to draw your own dinosaur from DragoArt.com. They’re best in teach you to be a dinosaur-drawer-master. Hope you love those images above.